Mega Sale! 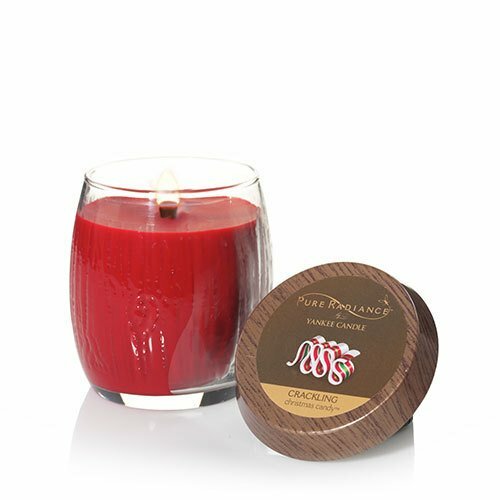 Save 27% on the Yankee Candle Christmas Candy Small Pure Radiance Candle by Yankee Candle at Wow In The Details. MPN: 1346698-YC. Hurry! Limited time offer. Offer valid only while supplies last. Wistfully confectionery, a sentimental holiday favorite, bright and festive with sweet and spicy notes. About Small Pure Radiance Candles: Our 7-oz. Wistfully confectionery, a sentimental holiday favorite, bright and festive with sweet and spicy notes. Personalized Unity Candle - Personalized Wedding Candle - Wedding Gift - Monogrammed Unity Candle - 3"x 9"